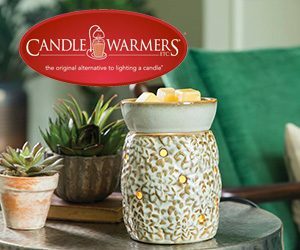 Aromatherapy meets elegant decor with Airomé, a collection of therapeutic-grade essential oils and diffusers from Candle Warmers Etc. 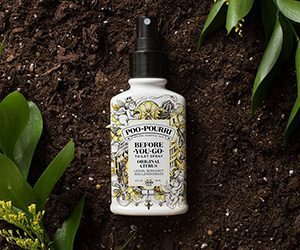 We only use certified 100% all-natural essential oils, allowing you to receive the same aromatherapy benefits people have been enjoying for centuries. 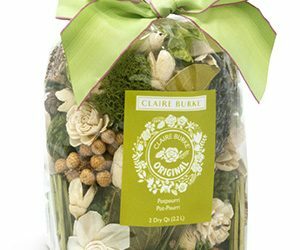 The Claire Burke® home fragrance brand sets a mood of beauty and taste in consumers’ homes by offering a large variety of products made using superior ingredients. 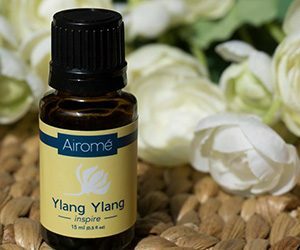 Among the products offered in the line are potpourri, candles, refresher oils, diffusers and other specialty items that are offered in an array of sophisticated aromas. 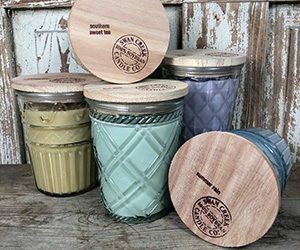 Swan Creek Candle Co.® is an Ohio based company specializing in 100% American Soybean Wax™ candles that are always clean burning, lead free and intensely fragrant. 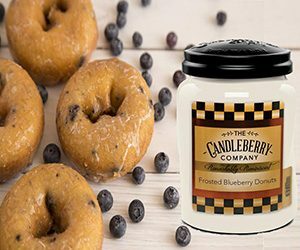 Best Selling Triple Scented Break Apart Drizzle Melts, Jar Candles, Refill Wax Kits, Pottery Candles, Decorative glass, Wax Melters, Essential Oils, Oil diffuser and more.